According to BNet, Safeway has received a lift in their revenue from their private label brands. Not only have they sold more in this time of economic turn down, but they also receive a higher margin on their brands as opposed to name brands. 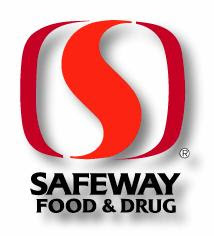 Safeway's CEO Steve Burd stated, "We are outpacing the growth in national brands by 1,000 basis points. And so that says a lot. And I don’t see that dissipating. I don’t expect that number to be much different in quarters two, three and four. And I’m not sure it’s going to be different in 2010." This isn't the only place its occurring, as companies providing branded products are now facing competition from their customers when their products are on the shelves.